50 years of history requires a central clearinghouse. We preserve that heritage so it can be learned from, communicated to, and cherished by, our 800+ members. Reminiscing is great, but Delta Pi believes in the present. While we cherish the past, each year we plan events to keep creating new brotherhood experiences. With a base of almost 800 brothers, an organization can begin to do good things. Scholarships help our best and brightest. Vision helps us prepare for a strong future. 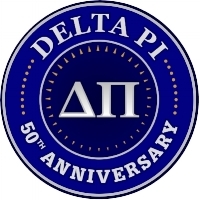 Established in 1967, Delta Pi was one of the first social fraternities on the Bloomsburg University campus. 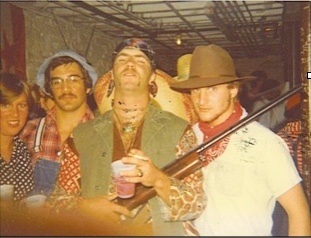 With over 50 years and 800 brothers, Delta Pi, is, and has always been the place for men of spirit and adventure. We celebrate that past, while encouraging our Active members to be their own men. Delta Pi is a local. It's not like joining Boy Scouts. Our men, run our organization. We have no nationals to set our course. Our men set their own path, while honoring our rich heritage. The friendships you make during your time as a Delta Pi brother at Bloomsburg University last a lifetime. We get together pretty routinely to talk about those old time, and make new memories. Alumni have experience, but without passing on what we learned to our Active Chapter: we are destine to repeat the past. We offer our guidance to help move forward, with a very firm commitment to our "prime directive" of never directly instructing the Active Chapter. We think this guiding rule helps build strong men. 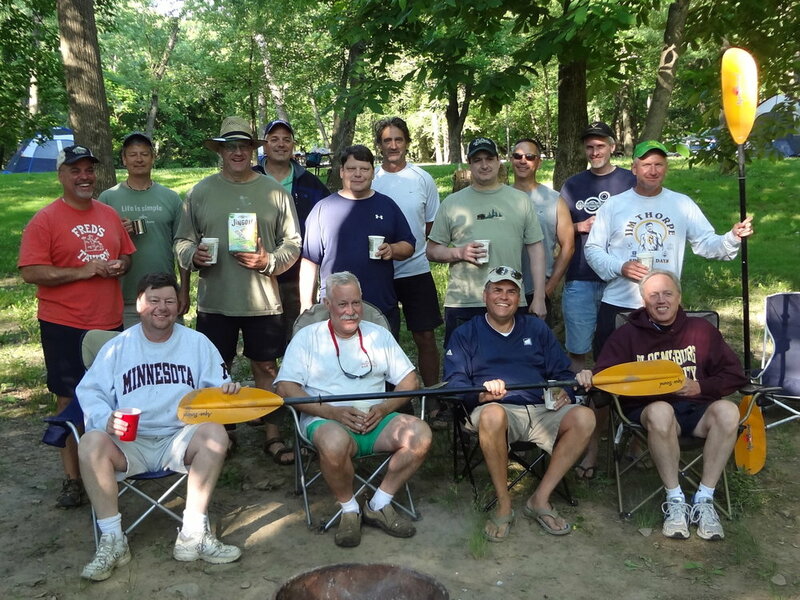 What started as the Delta Pi Canoe trip, has grown and morphed over the years into a pan-greek weekend of camping, canoes (optional), pub-crawls, campfires, music, fellowship and fun. Have a great fall weekend with the brother and your alma mater. Delta Pi has some of the largest non-athletic scholarships on the Bloomsburg University Campus. With over $110,000 in vested funds in the University Foundation Account, that money is stable, and growing every year. Presently, Delta Pi awards three different scholarships, all for varied criteria, two of which, honor the memories of brothers who have passed. These scholarships reward our respected Active brothers in good standing for their commitment to Delta Pi and their academic excellence. These are the future leaders. These are the fine young men, Delta Pi endeavors to produce. You are an Active brother for three years...or so. You are an alumni for LIFE. These are the guys who will be at your wedding, your divorce, your poker games, your next wedding, and your funeral. These are the ties that bind. As we say, "Delta Pi; 'til ya die!" Well, there is only one Delta Pi, and it's in Bloomsburg University, in Bloomsburg Pennsylvania. The path to becoming a Delta Pi Alumni starts with our new member program.